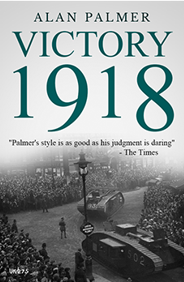 'Alan Palmer writes the sort of history that dons did before 'accessible' became an insult. It is cool, rational, scholarly, literate'. 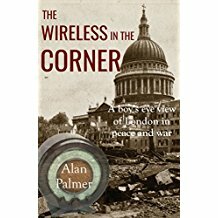 Please click here to see an article published in the Oxford Mail on September 21st 2017 about 'The Wireless In The Corner'. Ten biographies, all relevant to today's affairs. Five accounts of past wars, emphasising long neglected campaigns. Four general histories of regions in Europe and beyond. 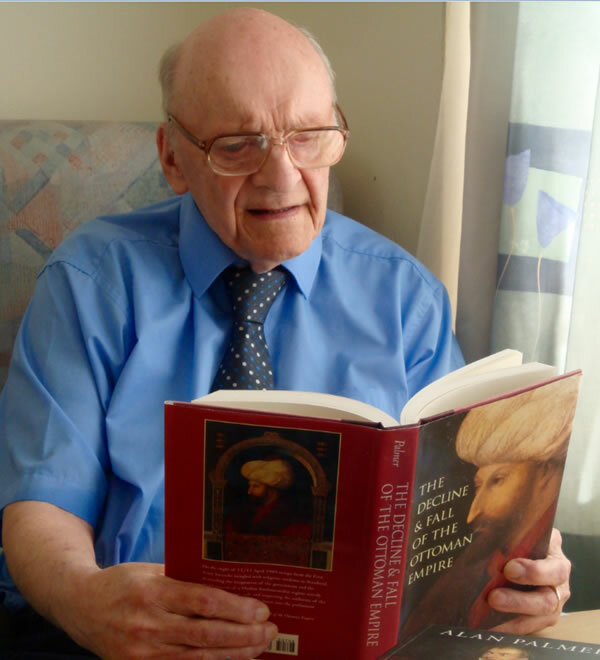 All of Alan’s books are available on Amazon, many as Kindle editions, and several have also been reissued as part of the Faber Finds and Endeavour Press collections. Please refer to the Books page for details.